The online world is pretty massive and someone needs to help tame it especially when it comes to social media. If you’re looking for a real and easy way to make some extra money online, becoming an online moderator may be a solid option. 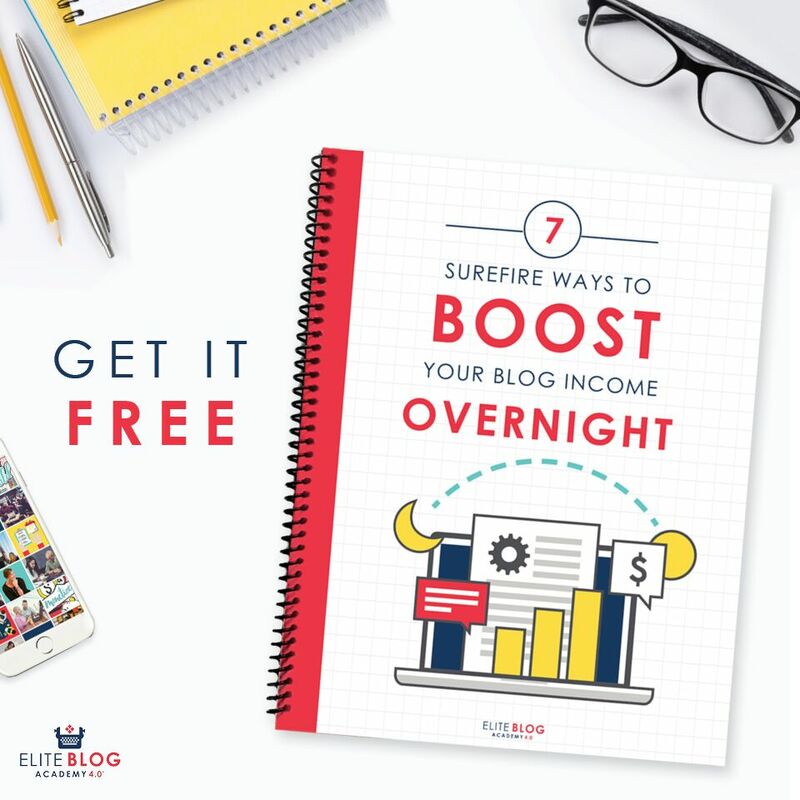 I wouldn’t say that this job is perfect for everyone, but if you enjoy browsing social media, visit online forum sites often, and understand how message boards, forum sites, discussion boards, and online community boards work, then you could get paid to work from home part-time as an online moderator. Online moderator jobs are non-phone telecommuting opportunities and offer often flexible hours so you can work independently and during various times throughout the day. An online moderator, also known as a moderating agent, community moderator or “mod” is someone who basically works for a client’s forum, chat room, blog, and social media accounts. Large websites may need multiple moderators, but smaller sites may just need one. As an online moderator, you will be responsible for moderating your client’s forum, blog, social media accounts, etc. online platforms or pages by approving or deleting users’ questions, answers, comments, etc. to ensure that the visitors or members of the particular site follow the rules and guidelines of the site. What Do Online Moderators Do? Online moderators are generally in charge of moderating or removing derogatory and disparaging messages, posts, comments, questions, etc. content written by any user on your client’s forum site, discussion board, social media accounts, etc. places online in order to protect the client’s reputation and brand image. Moderators are in charge of removing or approving content submitted to a particular forum, chat room, blog, social media account or another platform, protecting their client’s brand and reputation. They will delete spam, move displaced posts and remove content that is considered offensive. They will remind users to follow the rules. You will be in charge of issuing warnings to users who often break the rules of the site, and deleting inappropriate content. If necessary, you may even need to ban users or delete or ban their accounts if they are unwilling to follow the rules or behave properly. When a user or more behaves improperly or use derogatory language in a chat room or forum site, in particular, moderators often step in. It is important that you have the ability to keep calm in tense situations in order to do the job properly. You will be responsible for answering questions asked by the users, engaging with your client’s audience and target market, and moderating or removing questions, posts, comments, etc. to protect their brand and reputation. You will not only clean staff on a chat room, forum, etc. place, but you may be also responsible for starting new interesting threads or participating in conversations with users for keeping conversations flowing. What Skills and Qualifications are Required to Do Moderation Jobs? Some clients or companies may require that you have online moderation job experience. If you do not have online moderator job experience, then you can gain experience by working as a volunteer to moderate an individual or company’s social media account(s), chat room, message board, etc. places online. 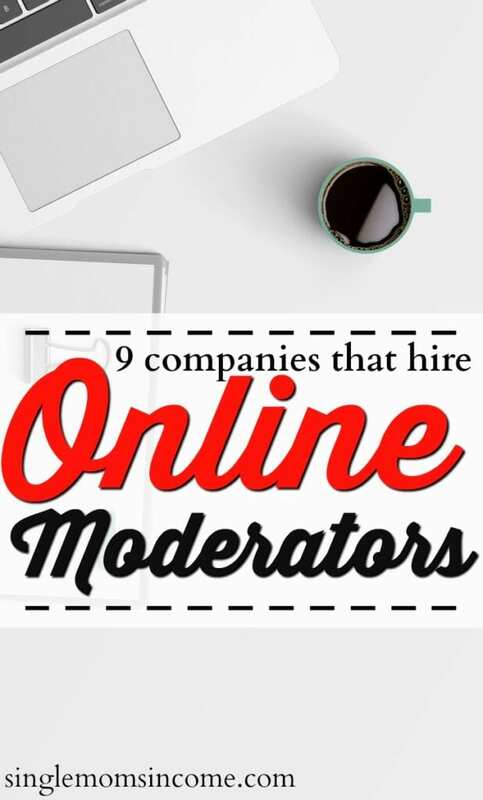 Once you have gained some experience, you will be able to apply to online moderator jobs with these companies that require relevant experience to work for them as an online moderator. 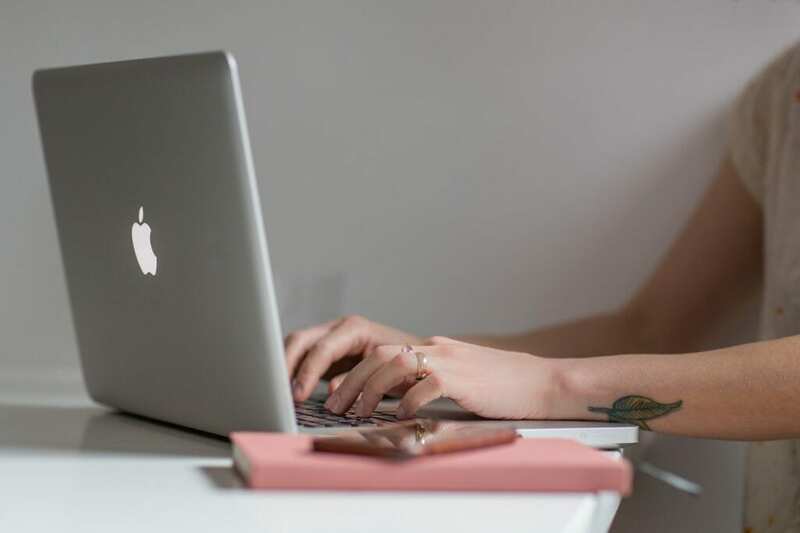 While some companies may require you to have knowledge in a particular industry and experience of working as an online moderator, others may not require you to have any experience. Some companies will hire you as an employee or you can work as a freelance moderator, working directly with a client as an online moderator for their website, blog, forum, etc. online sites. If you have some experience doing a type of moderating job, it will be easier to get an online moderator job. The rates of payment for online moderator jobs generally vary company to company. Some companies pay $10-$12 per hour, but other companies may pay more. For instance, eModeration pays $15 per hour. So online moderator jobs generally pay well. This Monster article references Payscale data that indicates full time online community manager tend to earn anywhere from $31k to $70k. annually. While the role of an online community manager is more in-depth and tends to require more responsibility when compared to the role of an online moderator, you can always start out part-time with online moderating jobs and see if you want to advance from there. If you work as a freelance and independent online moderator, your hours are often flexible. Some companies, especially social media companies offer full-time online moderator jobs with benefits. You can work full-time or part-time, as an employee or independent or freelance moderator, depending on your experience, schedule, and the company or client. Do you know anyone who may be a good online moderator? I just found out that people actually get paid to be a moderator. I guess it makes sense though. Thanks for the info as well as the list of places that hire moderators on the regular! Yes, it sounds like a unique job and you’re welcome! This is one I don’t think about often when people ask about working from home. Thanks for the great post! I hope more people try it out so it becomes more common. Thanks Faith! So l stay in Africa,can l also become a moderator and earn good money from it? Being a moderator is not a easy job at all. I am myself a mod in a number of online forums and managing them can be quite hectic if you’re not well organized. But we are always underpaid. Moderation jobs cannot make you a full monthly income on its own.